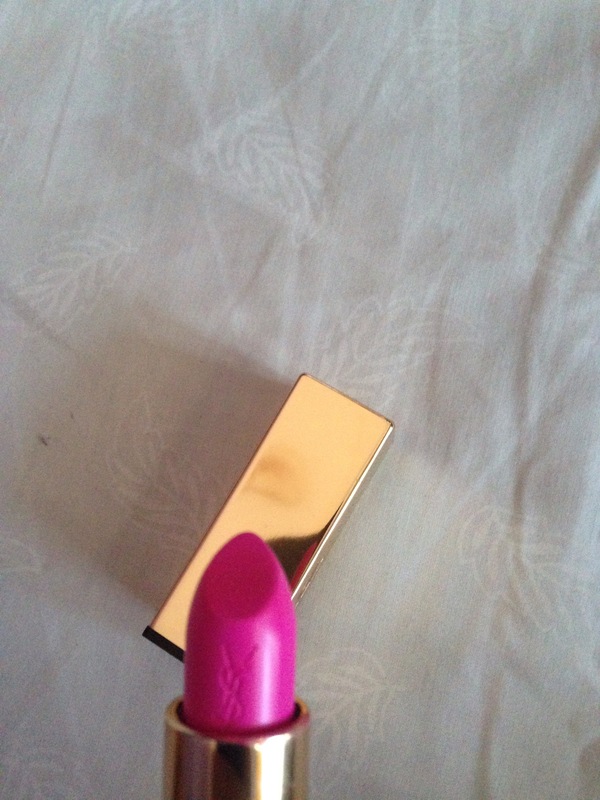 I went to Bali and I find the latest release of the YSL lipstick, matte manifold, and the color is a little light too sweet, the actual color is pink-purple but when applied on my lips the color to purple, depending on the base color of your lips , if your lips red past the bright pink color. I love the color, the lips look glossy, and durable enough.Don’t forget to use a lip primer before using lipstick that your lips protected and maintained. Okay dear reader, that was my review is quite short, I hope you like it and beneficial for you. 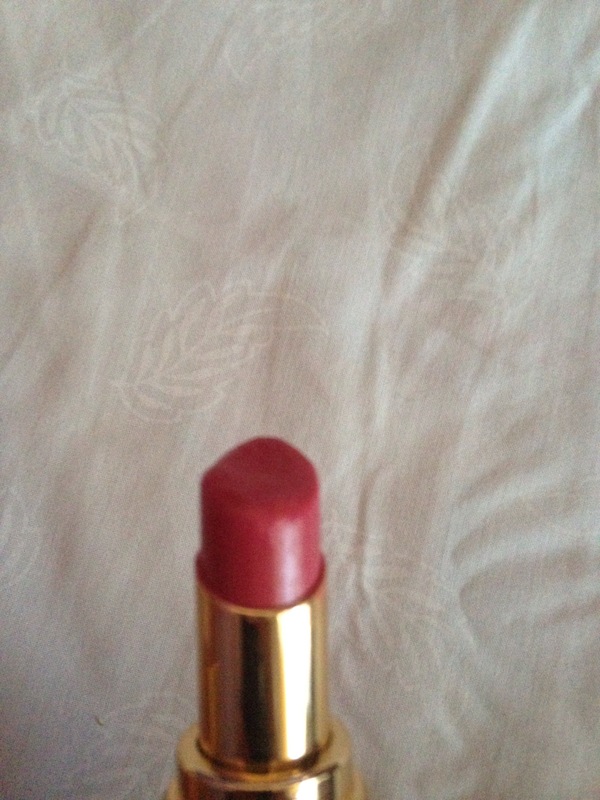 I use this YSL lips No.13, moist, shiny and the color is not bright, because basically I love lipstick with soft colors but I also enthusiasts of bright colors, depending on where I would wear it. 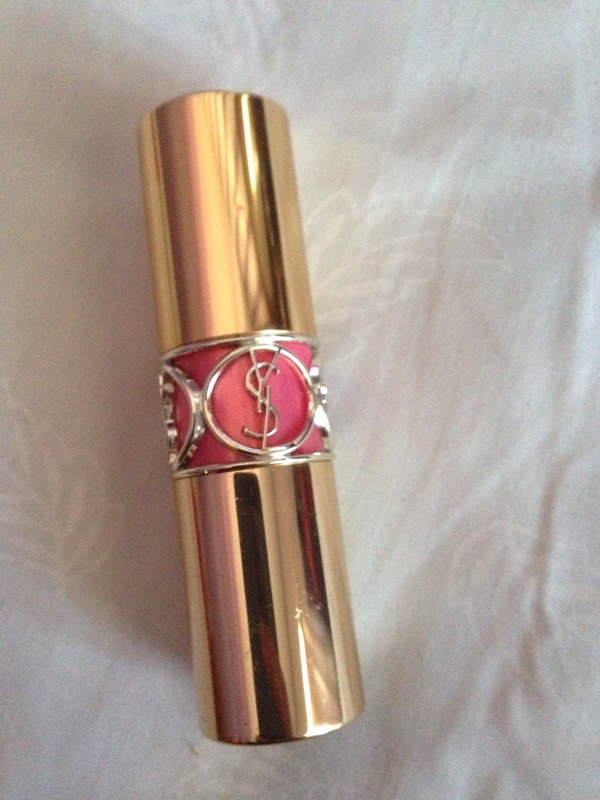 YSL lipstick that does not make my lips dry, because it includes many types of lipstick moisturizing levels. 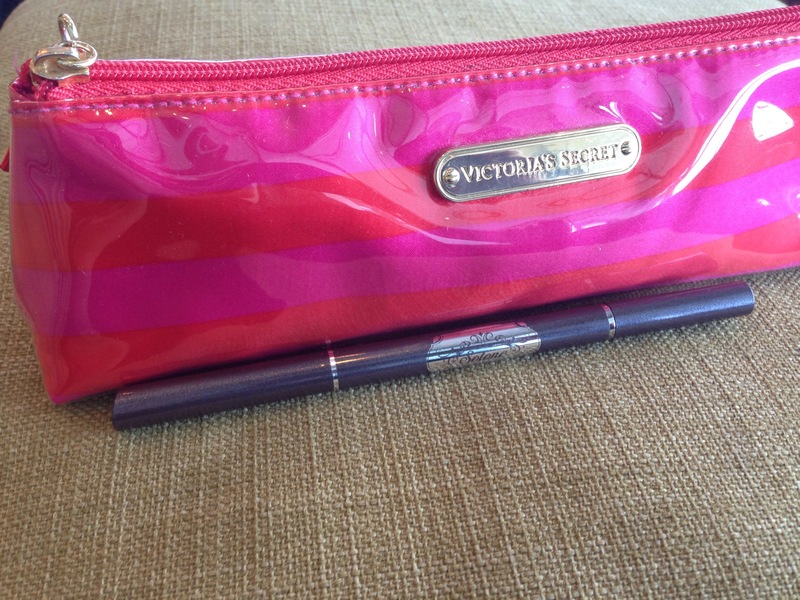 for the love soft colors, lipstick is a good fit for you and using that everyday or for a casual event. But in my picture i combine with another colour of my lip collection. 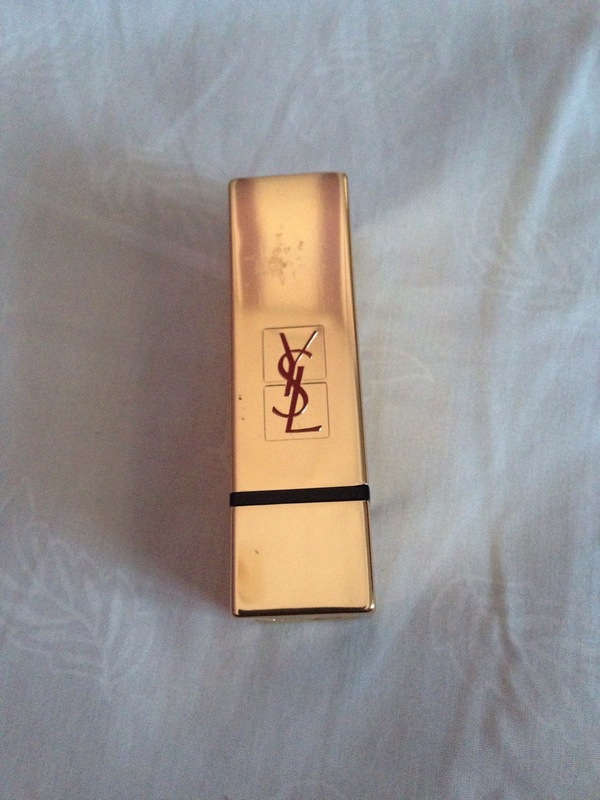 Thank you everyone,hope you like my review about YSL LIPS . 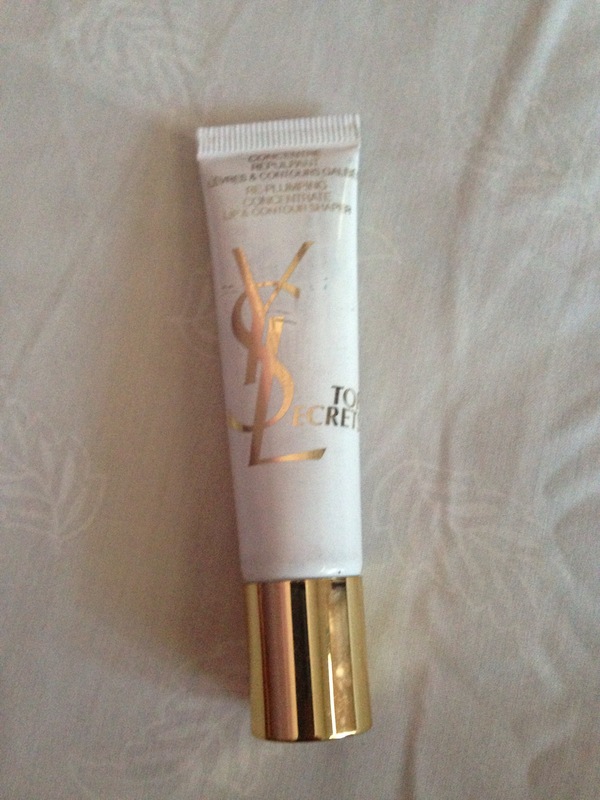 Hai everyone i want to review about YSL Lip primer,.I have lips that are always dry and chapped therefore before using lipstick I have to use a lip moisturizer or lip primer, before I wore YSL lipstick every wear my lips will dry (any brand and any type), but after I wear YSL lip primer my lips feel moist throughout the day, used before applying lipstick .i really like these primary products. It’s work for my dry lip and make me comfort to use the lips . I recomended this lip primer to try . Thank you everyone ,i hope you like my review about this YSL. Hai everyone welcome back to my blog .. Maybe i rarely posting about product reviews because my network is not friendly 😉 LoL . 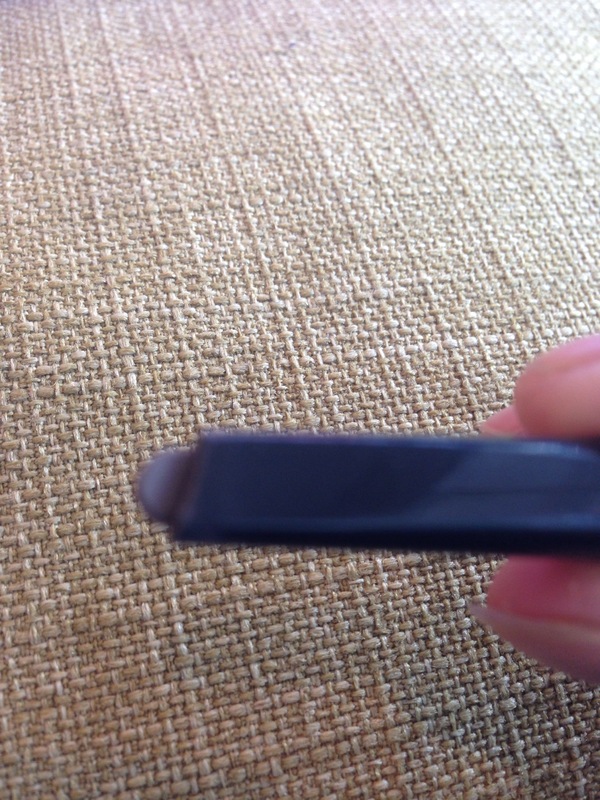 Ok let me tell you about this perfect eyebrow (for me) , long lasting ,long wear.Texture is very neat, no need sharpener, this eyebrow pencil is very soft and when applied on the eyebrows look strong, it is natural color but I really like, other colors available are gray and light but I prefer the natural. 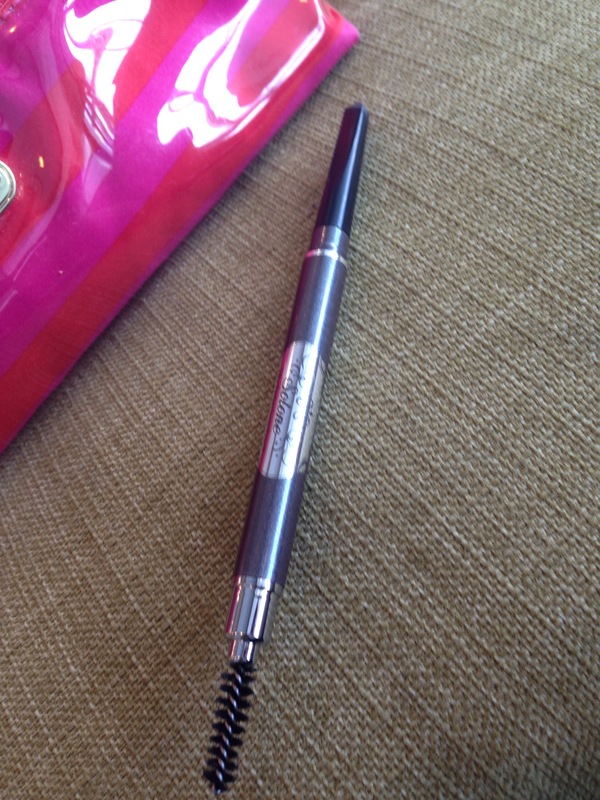 This eyebrow pencil waterproof and durable up to 24 hours. from titatu’s instagram 😉 .